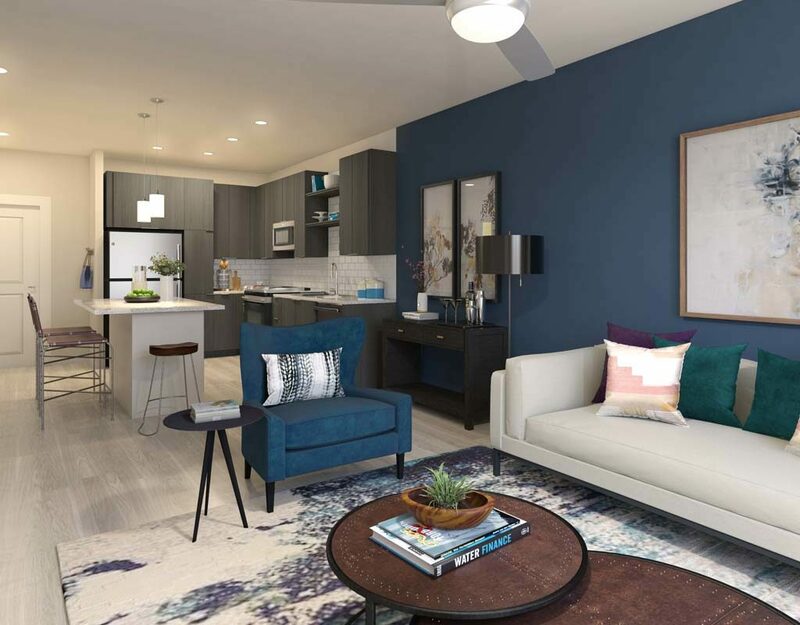 Located between Boston and Providence, Alexan Wrentham is the next-level apartment community designed for access, comfort and style above all others. It’s all in the details with inspiring, open floor plans and features that surprise and delight. 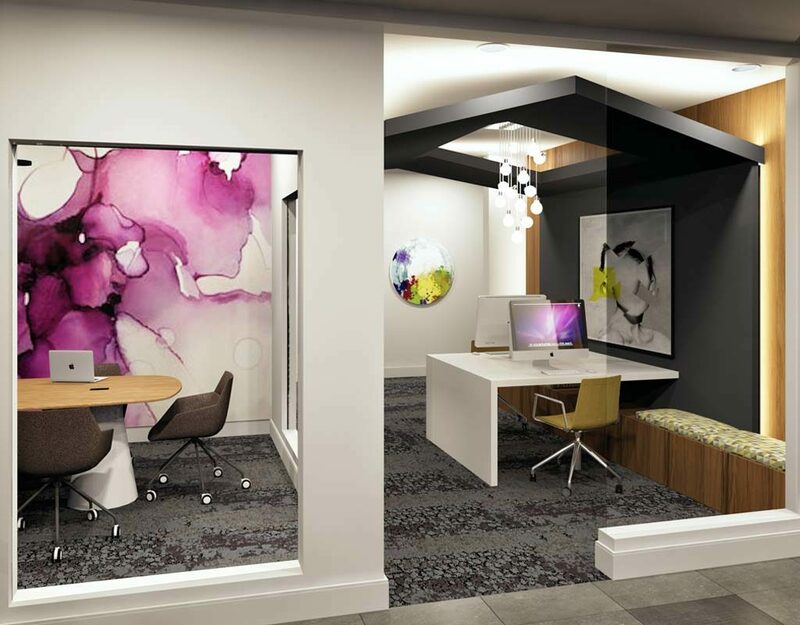 Entertain in the social spaces with complimentary wifi, private seating and HDTVs. 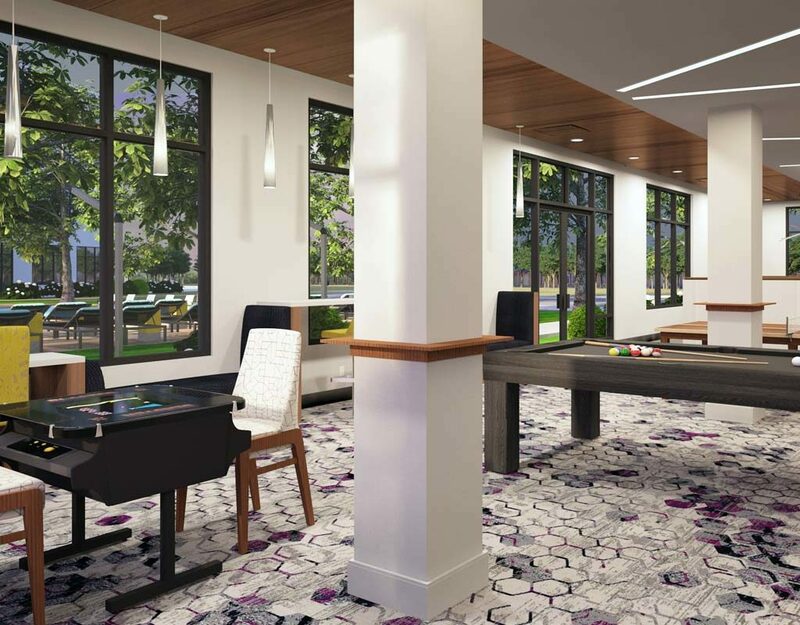 Compete in the interactive game room with video arcade console, giant scrabble, foosball, ping pong and billiards. Pamper your four-legged companion at the on-site pet park and dog spa. Modern island kitchens with GE stainless steel appliances and dimmable kitchen lighting.